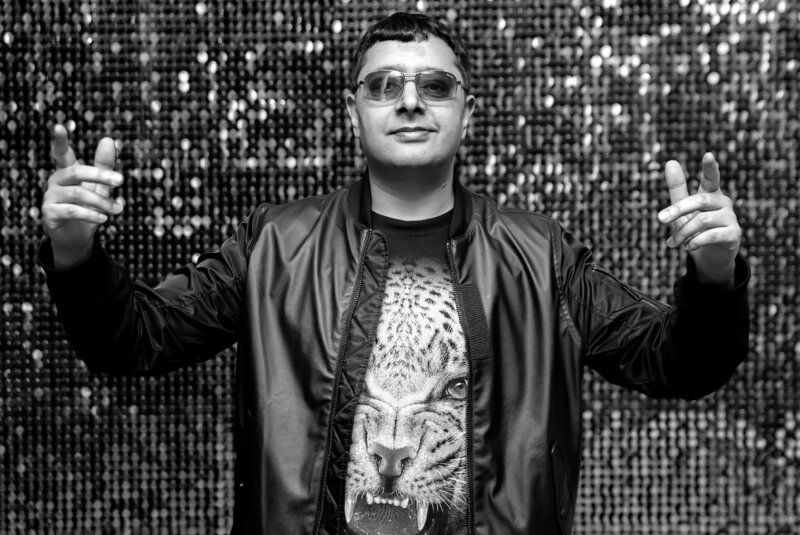 Panjabi MC is heading to Canada to perform a series of shows. * Further dates to be confirmed. 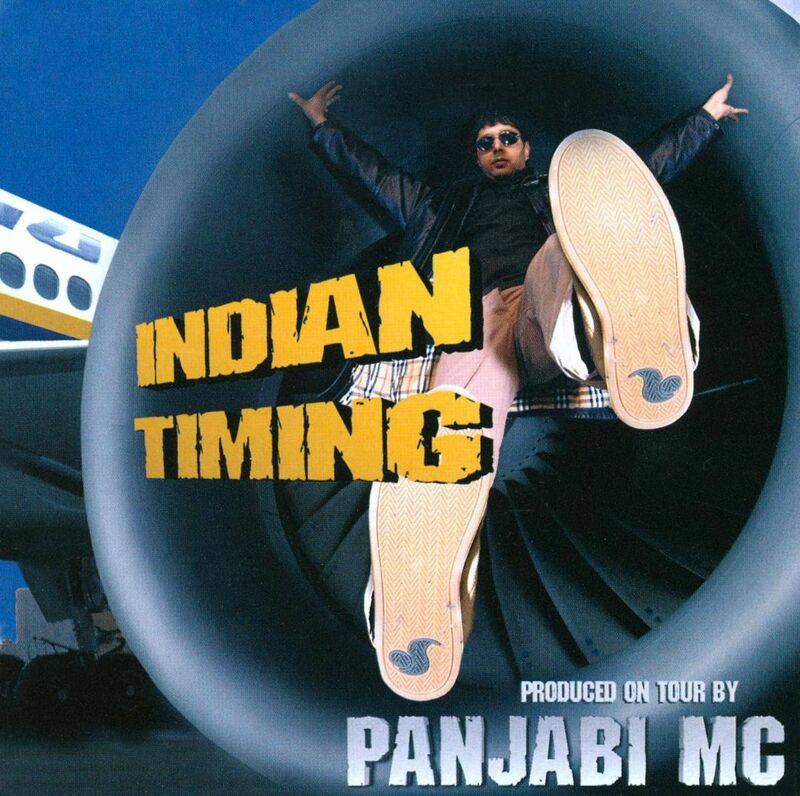 Selection of tribute videos celebrating 20 years of Legalised by Panjabi MC. 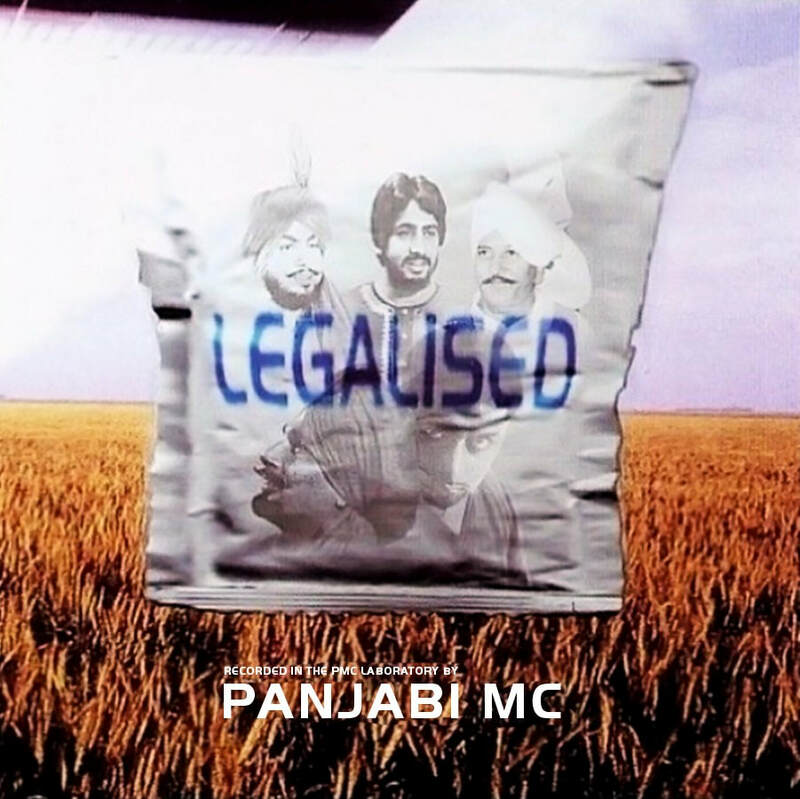 Celebrating 20 years of Panjabi MC's 5th album "Legalised", one of the biggest selling Bhangra albums ever made, originally released in 1998. 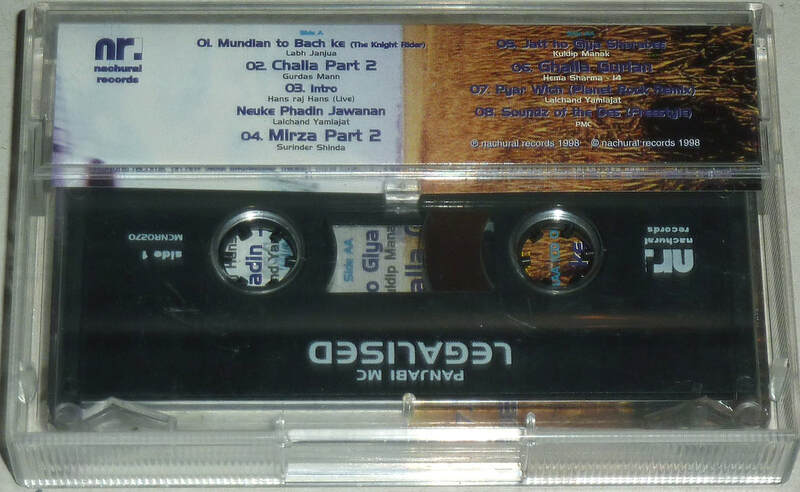 "Not only did it sell more units than any tape, but it was the first hit tape at a £5 retail price, boosting both the bhangra industry and PMC’s reputation". 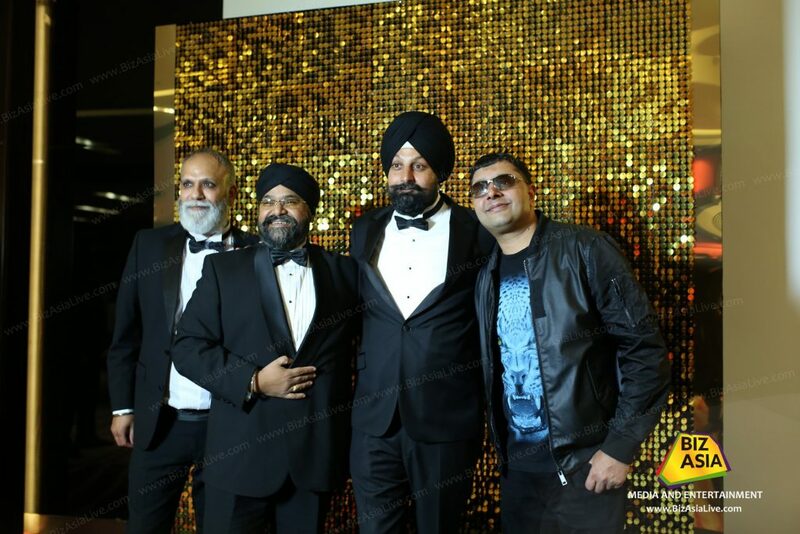 6 October 2018 - Panjabi MC received the BritAsia TV Music Awards 2018 'Outstanding Achievement Award' held at Park Plaza Westminster Bridge, London on Saturday 6th October. Performances on the night from Nimrat Khaira, Mika Singh, Arjun and JK. Big Narstie's releases the video to his brand new single ‘How You Dance’ featuring Shizzio, Panjabi MC and special guest cameo from People Just Do Nothing's Chabuddy G.
Fri 5 July 2018 - Listen to Grime star Big Narstie's debut album BDL Bipolar including "How You Dance" with Shizzio produced by Panjabi MC. The Album also features Ed Sheeran, Craig David + more. June 2018 - Beyonce includes Panjabi MC on her set list for 5 date stadium "Run II tour" in the UK.